Hockey is a popular sport that is often referred to as field hockey to differentiate from other forms of the sport such as ice and roller hockey. Hockey is played by both males and females and is played and supported by people all over the world. It is played at various different levels including, junior leagues, inter-school competitions, domestic leagues, international competitions and even at the Olympic Games. Hockey is played with sticks, which are used to control the ball, defend, dribble and shoot. The aim of the game is to score the most goals, which is done by shooting the hockey ball into the goal. Sports Ball Shop are a leading supplier of high quality balls, offering balls from leading manufacturers such as Slazenger and Kookaburra. All of our balls are available both individually and in packages and we are committed to selling them at the best prices. Kookaburra are well known by players and supporters for producing high quality, long-lasting balls that are enjoyable and comfortable to use. We constantly review our Kookaburra hockey ball range to ensure we are providing the right balls for todays market. 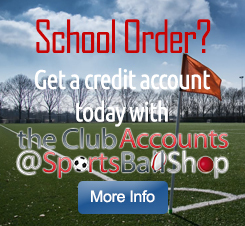 We stock training balls and match balls for the club and professional player. Sports Ball Shop sell a wide range of Kookaburra balls that are available in a number of colours, browsing through our Kookaburra section , you should be able to find a ball that is suitable. Kookaburra are a proud Australian company that actively supports up and coming players throughout the world. Readers are well known for the quality of cricket balls produced for the UK market but, did you know they also made balls for hockey too. Various types are available from dimple to smooth and in both training and match quality. Now under the wing of Kookaburra, Readers are also able to supply balls with your club or sponsors logo on each ball. 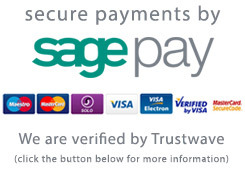 If you would like to offer this to your club sponsor as a great way of increasing their profile, give us a call. All of the Readers hockey ball range are produced in the UK. When H J Gray first started the company known to us as Grays, back in 1855, he could not have known how successful they were to come. Grays are now a worldwide leader in hockey equipment and continue to push the technology boundaries, to give it's customers the best products available. 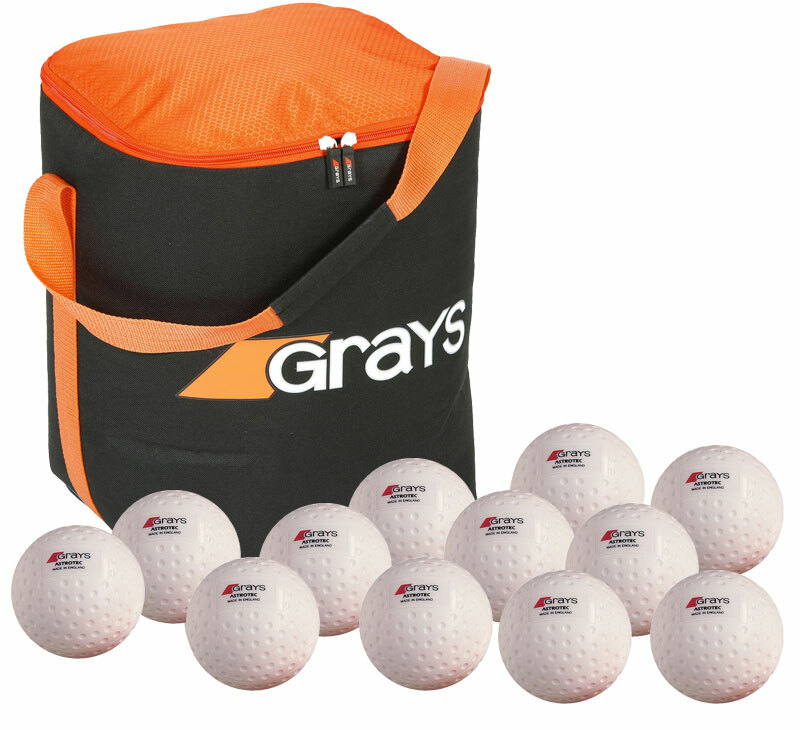 Grays balls are available in many different styles and colours to suit all of your needs. Grays are the choice of many International players throughout the world. 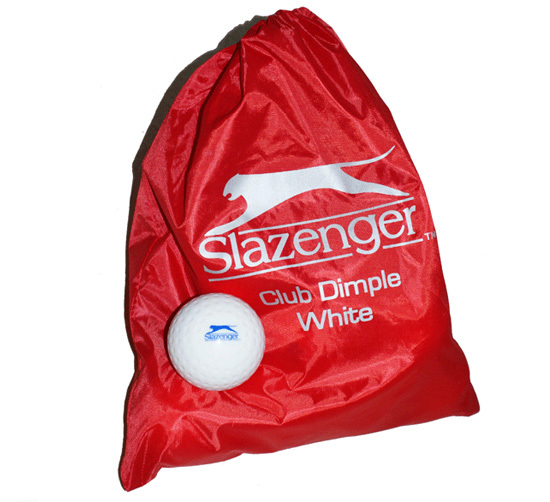 Slazenger balls are extremely well made, offering both quality and value for money. 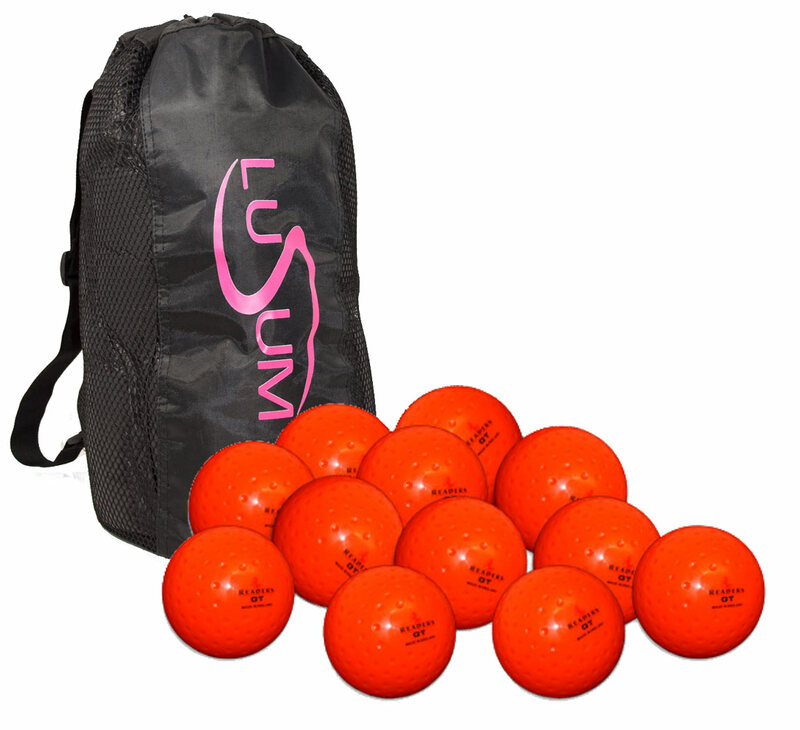 Slazenger balls are widely used at various different levels of competitive hockey. Slazenger have a comprehensive range designed for use by club players and internationals. 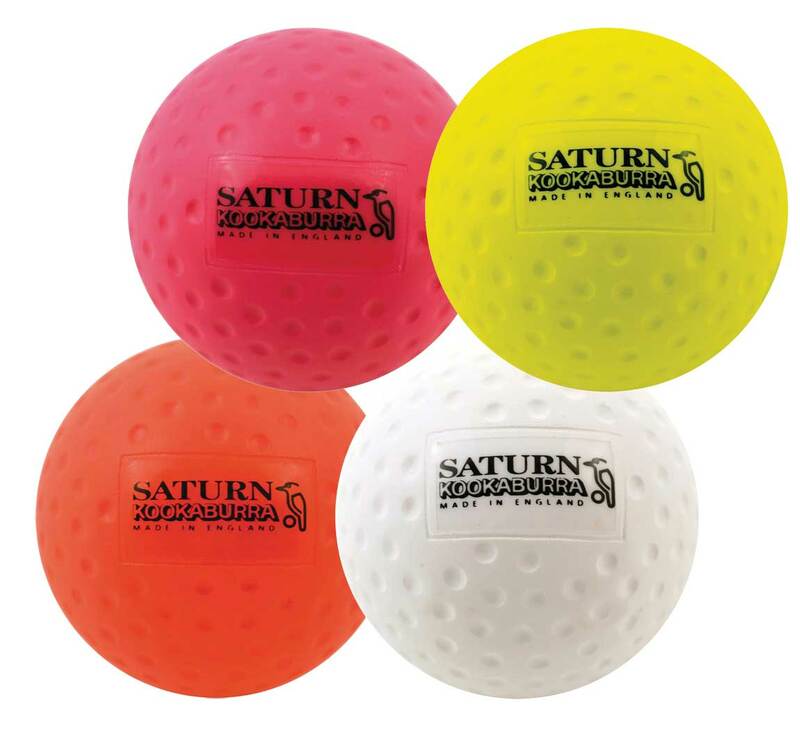 Most of their balls are available in a multitude of colours to suit different playing conditions too. As Slazenger are one of the biggest hockey manufacturers in the world, the quality is proven over many years in the field. They too put their name to many of the worlds top players and are keen on promoting the game at club level.